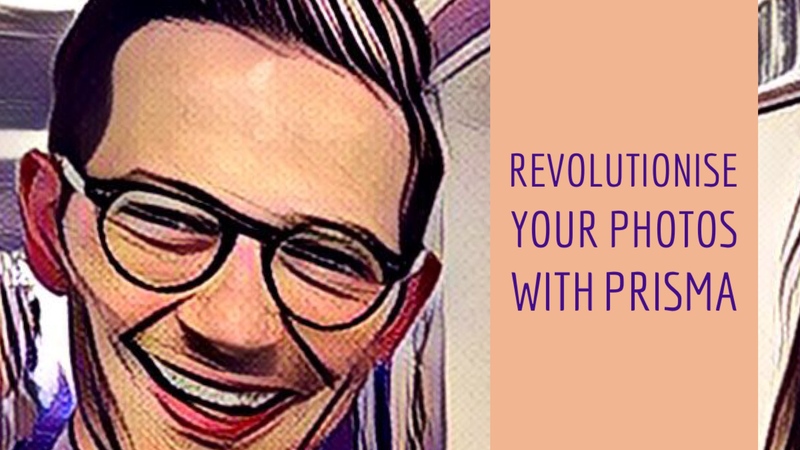 First introduced to me recently by Julian Wood, Prisma is a simply fab free and simple to use app that can revolutionise your photos and how you think about them. Fantastic for the Art classroom taking on board lots of different artists styles. 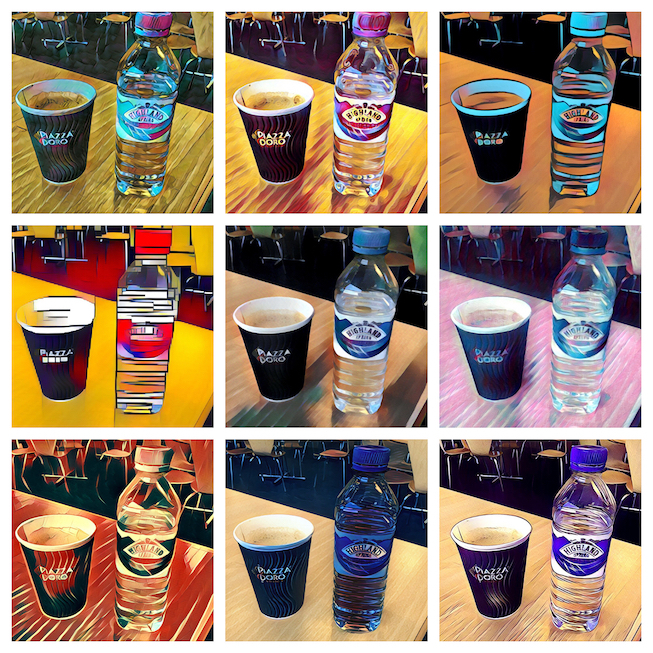 Check out the result of just some of the filters in the collage below. Check out the Twitter timeline of Jane Hewitt too who has been tweeting some great ideas surrounding its use too.